Start processing Credit cards, Debit cards and eChecks today. Choose your rate plan based on your transaction pattern. Process and track all your payments. Go mobile with any merchant account. 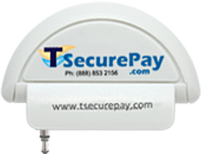 The best merchant account + the best mobile payment app.